Have you ever had negative self talk such as “OMG I’ve done it the wrong way; I’ve really messed up this time; everyone will think I’m stupid; I’ll get into trouble”. Sound familiar? We’ve all told ourselves something similar at times. So why do we fear mistakes so much? Probably because at school we were made to feel bad for making a mistake or our parents yelled at us or gave us a whack for doing something they thought was wrong or stupid. The other day I heard someone say “Failure is your brain getting ready to try something new”. A really good positive spin on a negative concept! 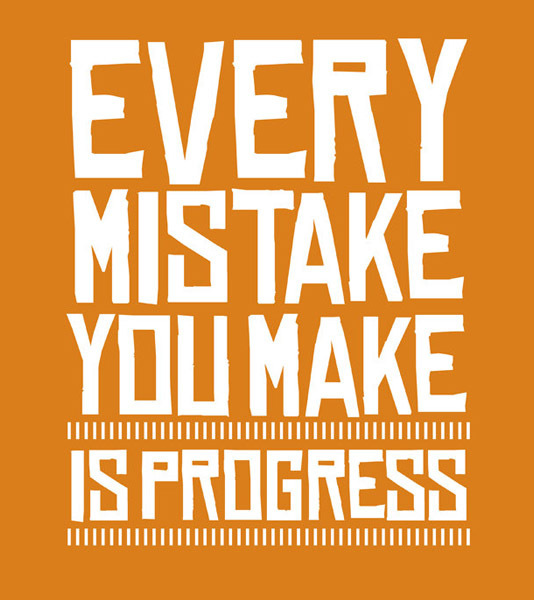 Making mistakes is actually the best way of learning. Think about how babies learn to walk. When they fall down they are cheered on and encouraged to get up and try again, not punished for failure. Once made and rectified, mistakes are rarely repeated unless the method of teaching the person the correct way is done poorly or the person being taught has a learning disability and requires extra time to learn the skills. With every new mistake that you fix you will increase in confidence, gain the courage to try again and learn how to succeed next time. This will help you feel better about yourself. Mistakes will always happen. Stop fearing them and live life to the full. As you learn you will become more confident and boost your own self belief. As we can all learn from our mistakes they help us learn valuable lessons. If we see them as such we will no longer fear them occurring throughout our lives. Mistakes help us understand our strengths and weaknesses, what we are good at and what we should not do again. They allow us to become more empathetic and flexible with others. Playing it safe can lead to regrets. What legacy do you want to leave behind? Don’t leave this life sadly wishing you had attempted certain things before it was too late. Don’t let fear keep you stuck in a rut. This will stop you developing to your full potential and prevent you from learning valuable life lessons. 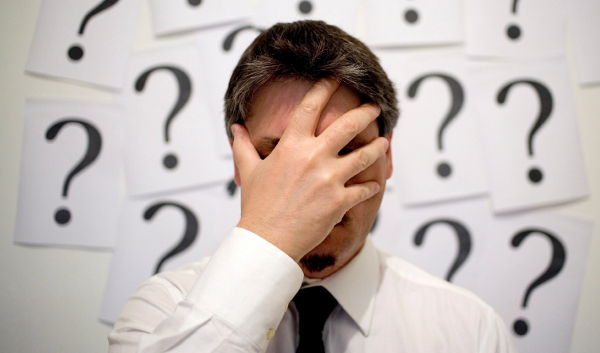 When we make mistakes we realise the need to forgive ourselves and others who do the same. Perfection leaves no room for us to grow and who is perfect anyway? Next time you want to do something and are paralysed by fear just do it! You may be surprised to find that the world will not stop, you won’t turn green and nobody really cares. 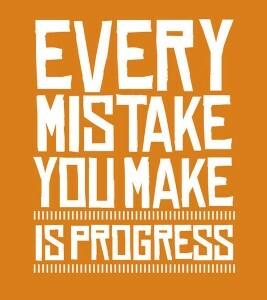 So the bottom line is that the biggest mistake you can make is not to make any mistakes! Jacky Dakin is a well known organisational psychologist, facilitator and executive coach in Adelaide, South Australia. She is a regular guest presenter and keynote speaker at seminars and conferences. She is on several boards and committees and regularly mentors younger colleagues. She has co-authored a successful book,—“Short Poppies Can Grow: Confidence at Work,”—and a well-received e-book, How to be Successful Despite Yourself: Don't kill your hamster . Her latest book, Learn to Dance on a Moving Carpet: How to create a balanced and meaningful life has recently been published. Jacky is a past finalist of Telstra Business Woman of the Year and is a registered Marriage Celebrant. She loves to write and paint, has several pets and has a passion for helping people from all walks of life be the best they can.